"When devotional music is played, God's presence is there." JS Bach and the spiritual message inside his music. Read it. Listen. Increase in Faith . 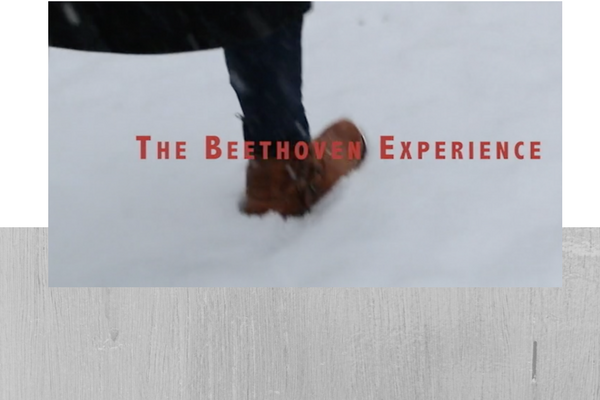 The Beethoven Experience- Hearing God in the Silence. How can Beethoven's struggle and music empower you to live heroically? Renew your Mind, Body and Spirit with this unique collection of classical piano gems (digital album). Clarify your mind, refresh your spirit, renew your body.